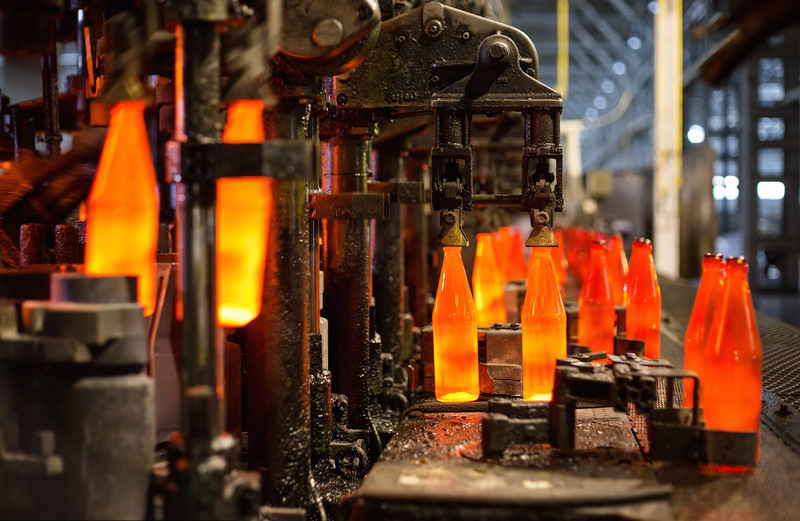 Float glass production will create exciting downstream opportunities. 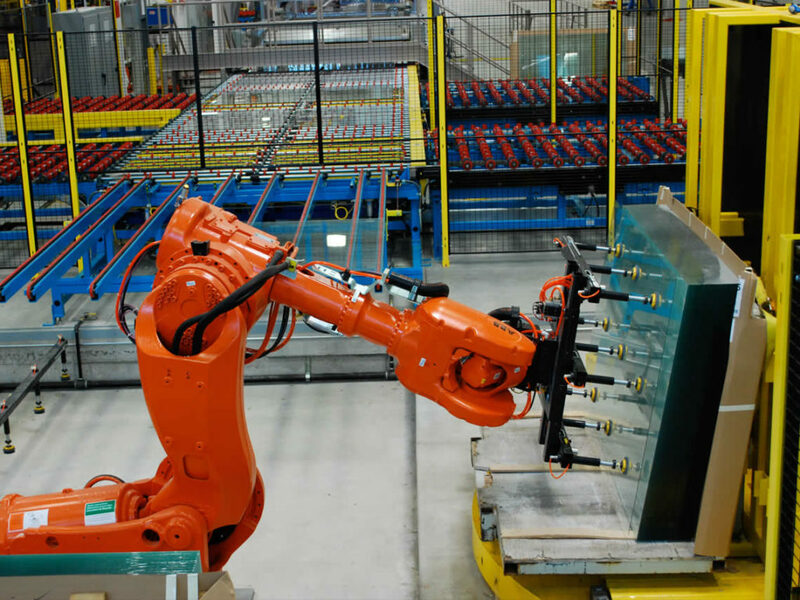 Flat glass is needed around the world for windows and building facades, car windscreens and display panels, and glass has been identified as one of the SCORE plan’s ten priority industries. Glass manufacture demands inexpensive and dependable electricity and water supplies and the end product is best transported by sea. With energy costs accounting for one third of the cost of production, SCORE’s almost unlimited hydropower resources are a major attraction for overseas investors. Flat glass is also known as ‘float glass’, as 90% is produced using float glass furnaces, in which a thin layer of molten glass is floated on a bed of molten tin. Float glass production is the industry’s key segment. The most important downstream activities are the manufacture of automotive components, such as windscreens, and modular window units and building facades for use in construction projects. Because of these links to the building and automotive industries, glassmaking is highly sensitive to economic cycles. Consumption in mature markets has taken several years to recover from recession but is now growing again, while demand in Asia and Latin America is set for sustained long-term growth. Demand for flat glass is currently growing at 6.6% per year. By 2018, the global market is forecast to exceed 10 billion square metres, with a value of USD100 billion. The Asia-Pacific region, right on SCORE’s doorstep, includes five of the six fastest-growing national markets for flat glass: China, India, Vietnam, Indonesia and Thailand. 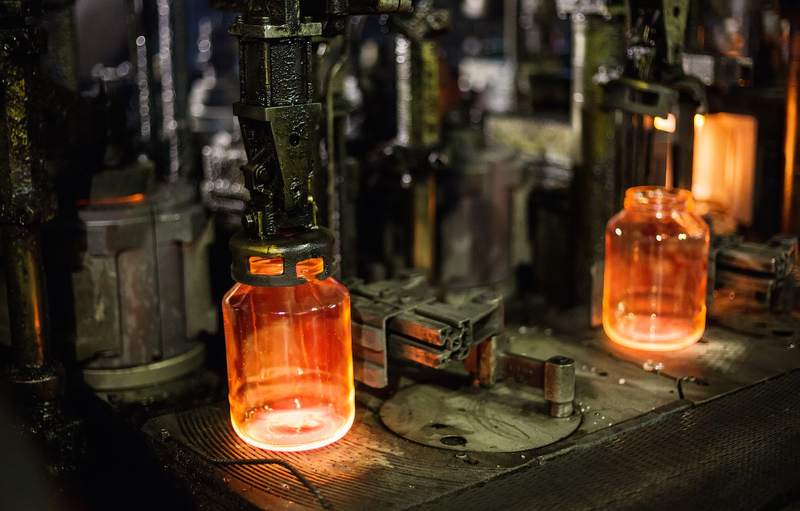 Glass consumption rises steeply when industrial and domestic building activity accelerates, and this has led to fears of supply shortages, especially in Asia, within the next few years. SCORE’s vast hydropower resources and deep water ports offer important competitive advantages for overseas investors, as the glass industry needs reliable low-cost electricity and water supplies and its relatively fragile end products can only be moved in bulk by sea. Federal and state investment incentives, long-term tax breaks and a stable, transparent business environment are also significant attractions for international businesses. The SCORE strategy for the glass industry has revolved around attracting a major international investor that will build a float glass plant to produce high-value glass products in Samalaju. 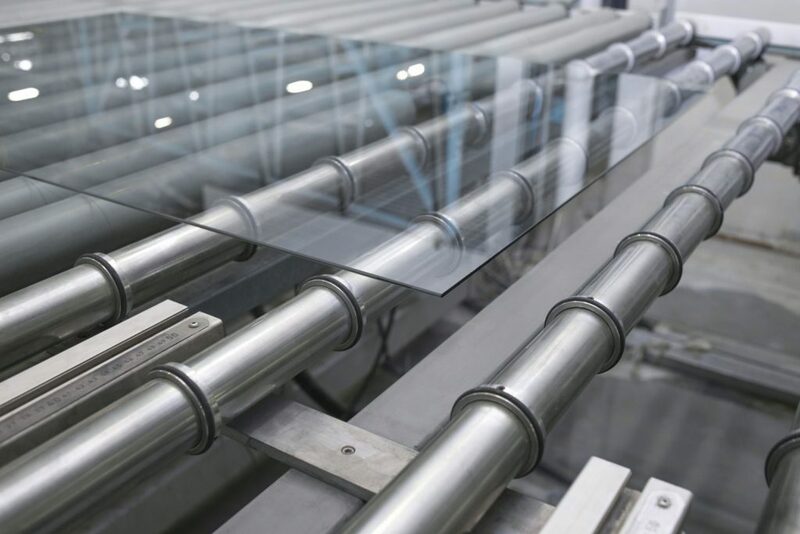 Once float glass production is established, this will create many new opportunities for downstream investments in the fabrication of double-glazing units and high-margin automotive sub-assemblies. Overall demand for glass products in Asia is expected to rise by 6% a year over the next decade. 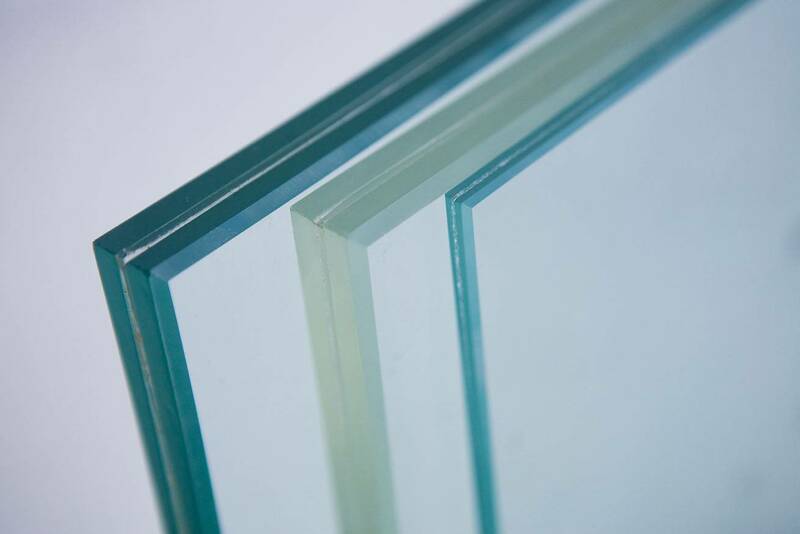 The growth rate in China is likely to be much higher – above 10% – and it is generally recognised that higher quality architectural glass products will be needed throughout the region to satisfy increasingly demanding environmental and safety regulations. The glass industry in Sarawak could be employing 2,100 people by 2030 and contributing USD400 million to the country’s GDP. Downstream processing will exploit a range of exciting new technologies – including smart glass, self-cleaning windows and advanced electronic displays – and create opportunities for new, value-added product lines, potentially leading to further investment and yet more jobs.